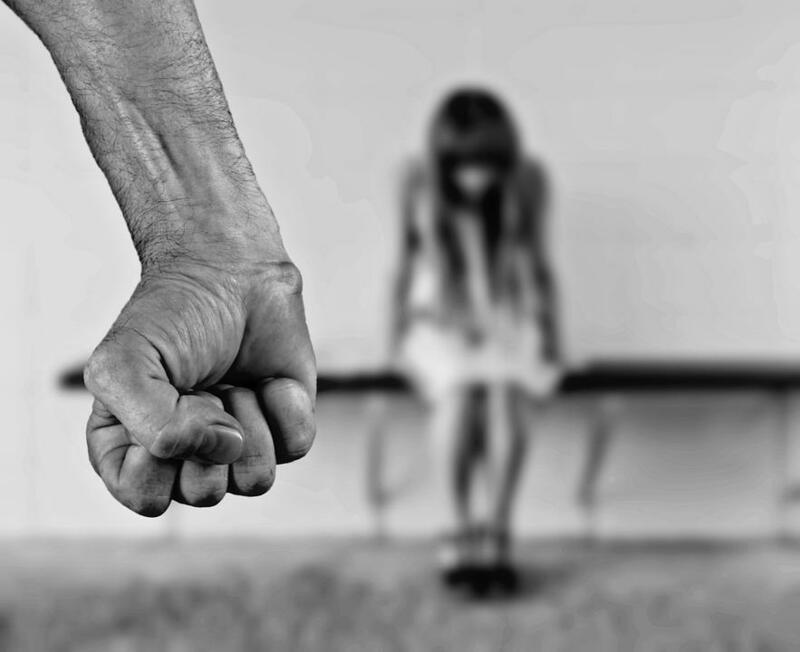 Psychological abuse doesn't always lead to physical abuse but when there is physical violence it is almost always accompanied by psychological abuse. Events are being held across the state in October for Domestic Violence Awareness Month. While domestic abuse is often associated with physical violence, pscyhological abuse is the wound no one can see. HPR's Kuʻuwehi Hiraishi has this story. When people think of domestic violence, they often think of black eyes and broken bones. Psychological abuse on the other hand goes unnoticed by many including the abuse victims themselves. “When we say domestic violence, they want to see, juries want to see, police want to see, family members want to see, coworkers want to see bruises to prove and validate the fact that abuse has occurred,” says Nanci Kreidman, CEO of the Domestic Violence Action Center. Krediman runs Hawai’i’s Domestic Violence Action Center. She says psychological abuse in relationships is about control and one person in the relationship having more power than the other. It’s a pattern of behavior. It’s not a rare episode or a one-time incident. Overtime the abusive behavior has the effect of diminishing the victim’s sense of self and personal capacity to make decisions. “If I know I’m being watched there is an isolating, intimidating, and threatening aspect of that, which is what psychological abuse often is intended to communicate,” says Kreidman. Kreidman says holding abusers accountable for psychological abuse remains a major challenge. Kreidman says psychological abuse doesn’t always lead to physical abuse. But once there is physical abuse, it is almost always accompanied by psychological abuse. 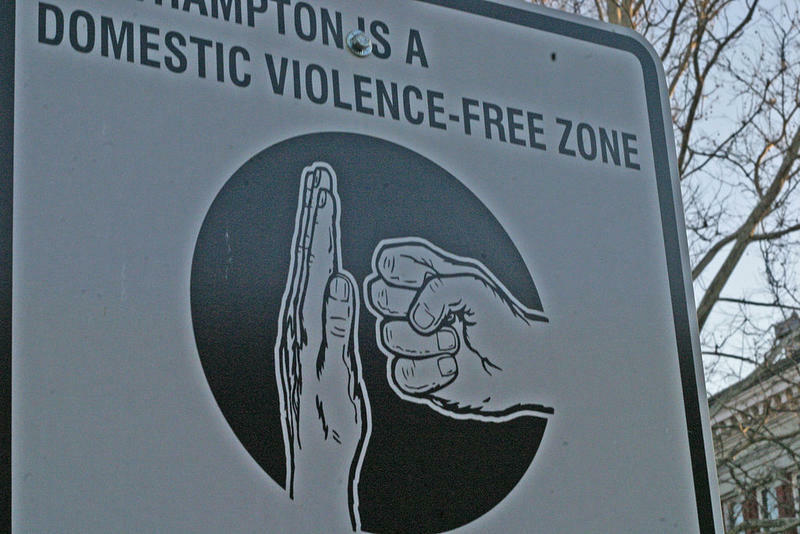 Domestic violence got a lot of attention last summer and lately threw another spotlight on HPD. But beyond conversation, has there been any real movement on the domestic violence front? We’ll find out. Join us for an update on the status of domestic violence. Neal Milner guest hosts a panel of men, all community activists, to consider how men can counter domestic violence. They'll look at the Men's March and their role long after it's over. 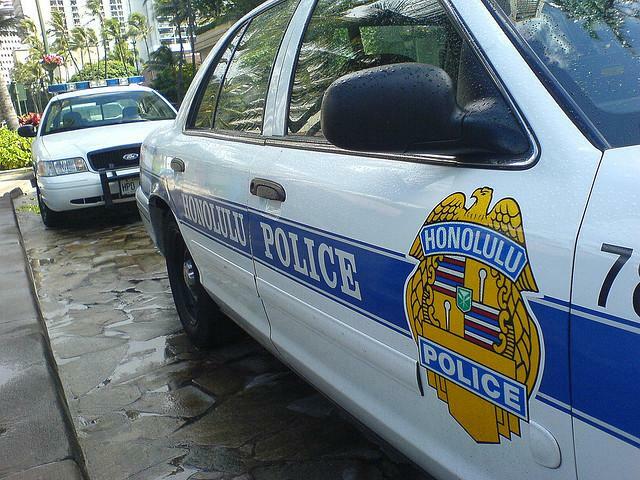 A Joint Legislative Committee on Public Safety convened an informational briefing today on the Honolulu Police Department’s response to domestic violence cases. Hawai‘i State Commission on the Status of Women executive director, Cathy Betts, receives calls daily from domestic violence victims complaining about how police officers handle their cases.